Back in April, we published a story on the release of one of the coolest, 3D printer calibration and benchmarking tools you will ever see, the #3DBenchy. Created by a company called Creative Tools, it a little boat that helps 3D printer owners really see how well their machines can print. Thousands of people downloaded the cute little boat design, and have used it as a tool for evaluating their 3D printers. Now Creative Tools has released a dual extrusion / multi-color version of the 3DBenchy, to help those with dual extrusion 3D printers better evaluate their machines too. Any or all of the different STL files can be handled on their own in any slicing software. The STL files can be imported into the software and then you can select which printhead you want to use for each of the 17 STL files. So why exactly is Creative Tools releasing this new version? 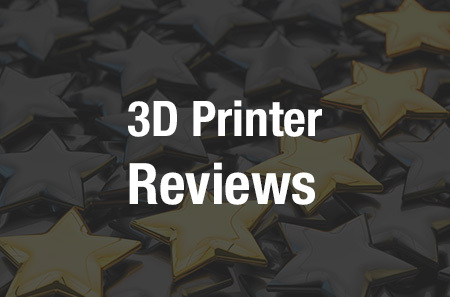 Part of the reason is due to the success of the first version, but the other part is because they want people to begin to understand and see some of the benefits that owning a dual extrusion 3D printer can provide. The new Dual Extrusion 3DBenchy presents some challenges in avoiding color contamination between the printheads, as well as aligning and calibrating your print heads. It should be interesting to see how many people go ahead and download this latest version. With much fewer multi-head 3D printers on the market than single-head versions, some individuals may not see a point in printing this new version on the latter, but Kiefe argues that this is not the case. Creative Tools will also be releasing a high resolution texture-based version of 3DBenchy in the near future. What do you think about this latest version? Will you be downloading and printing it out? We’d love to see your results. 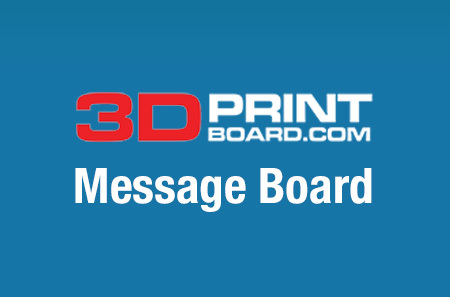 Discuss in the 3DBenchy forum thread on 3DPB.com. Find out more about this latest release at the 3DBenchy website. Check out some more photos below.